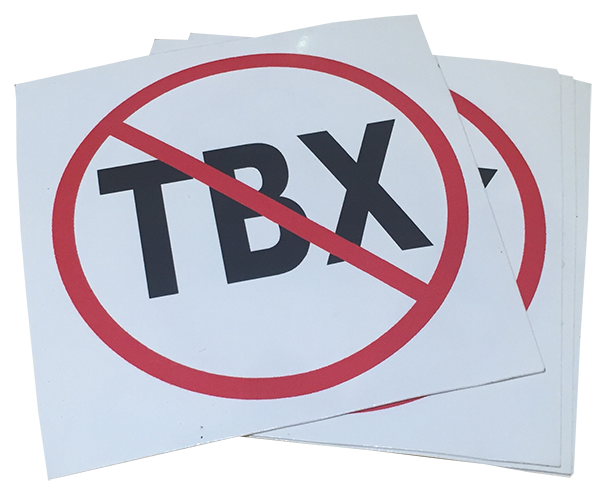 View Cart “Stop TBX Yard Sign” has been added to your cart. 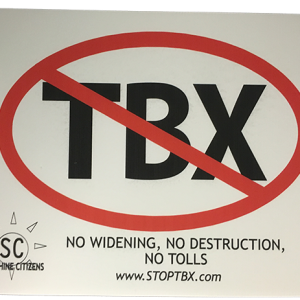 10 Stop TBX Stickers to STICK IT to FDOT. Great to wear on your shirt to MPO meetings, or just place them anywhere where stickers stick!